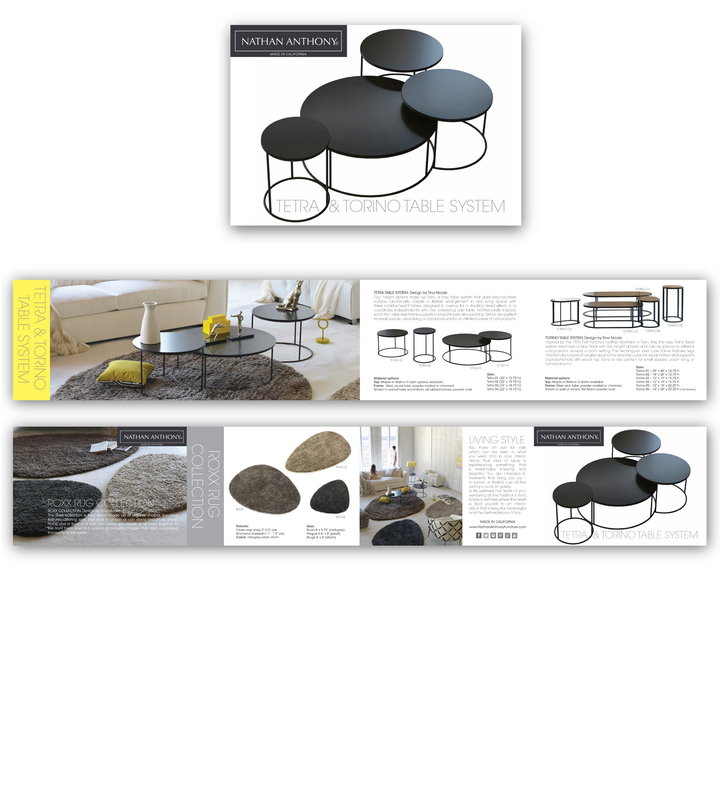 Nathan Anthony furniture new product line 12 page brochure. 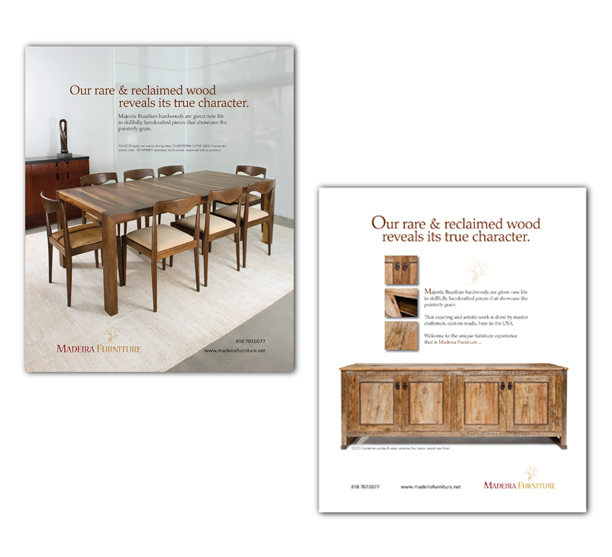 2015 Collection print advertising for trade magazines, Casual Living and Patio & Hearth. 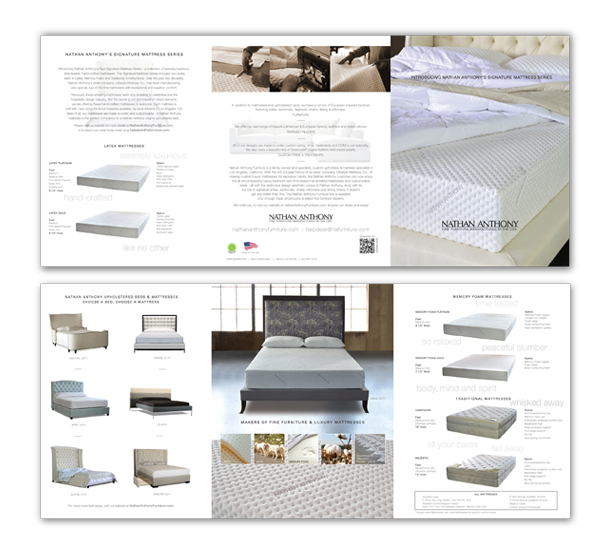 6-page Mattress and Bed brochure. 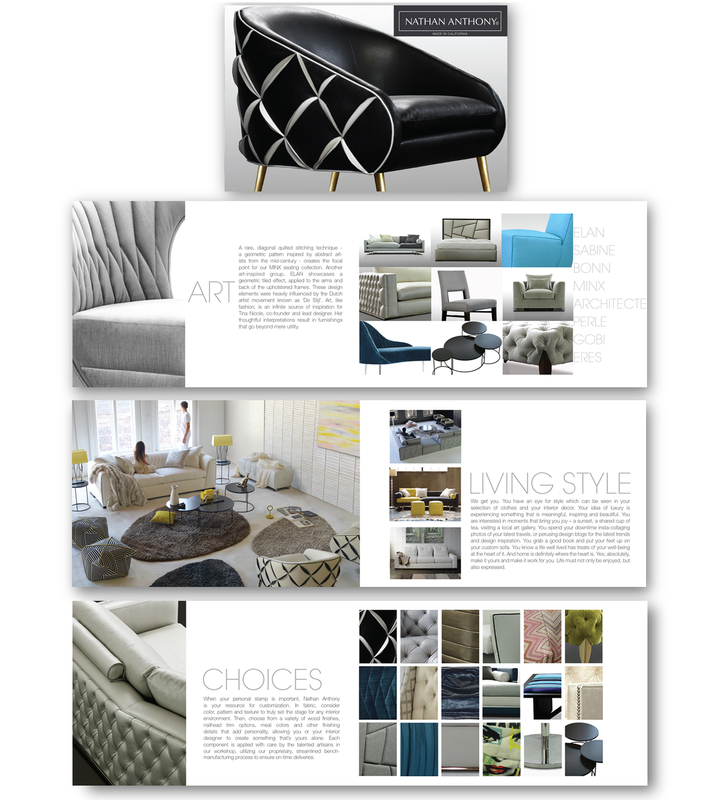 Full page Elle Decor Magazine Ad creation. 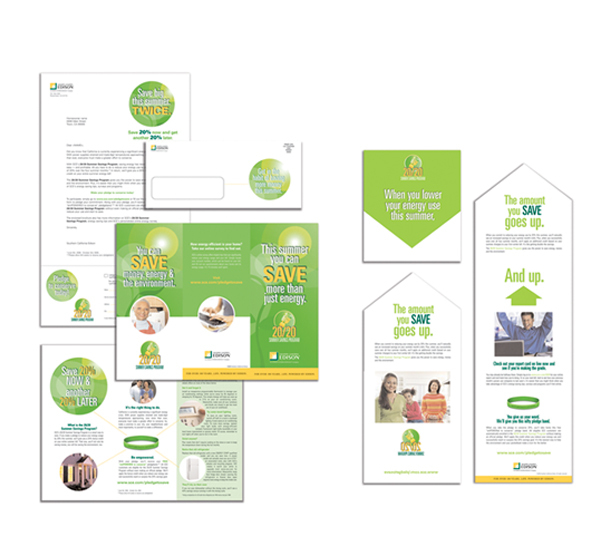 Southern California Edison campaign promoting summer savings. DIrect mail vehicle. 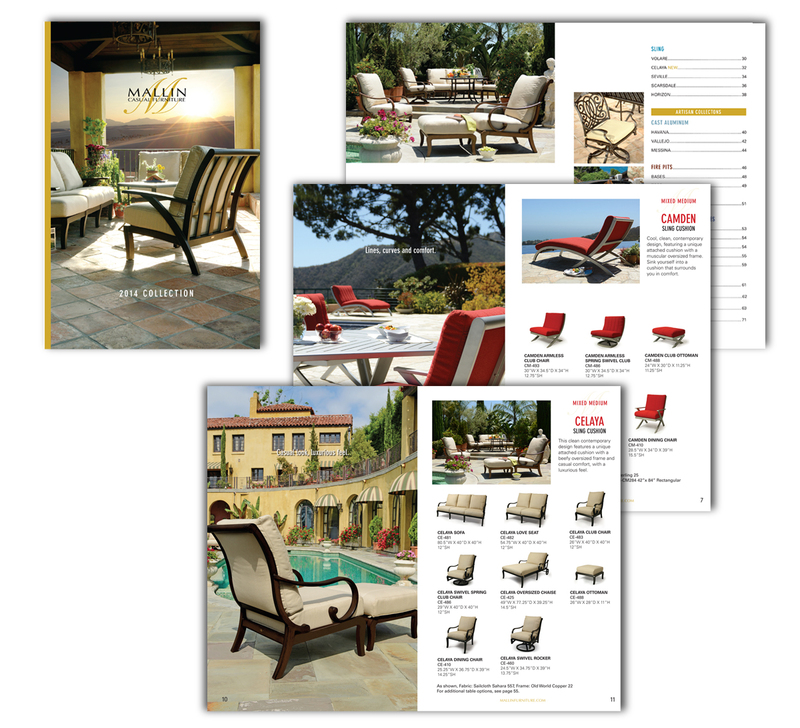 California Tomato Commission campaign. 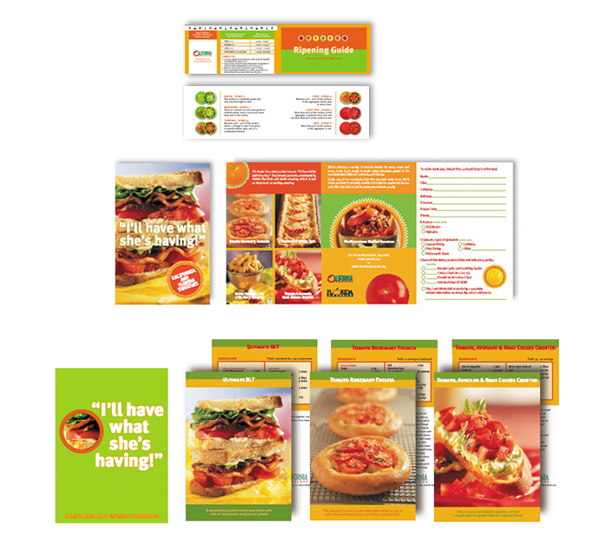 Recipe cards, direct mail and ripening guide. 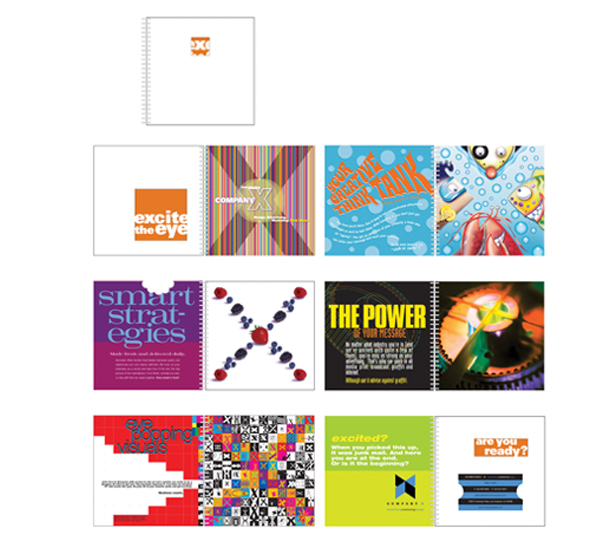 12-page, 4-color product brochure design. 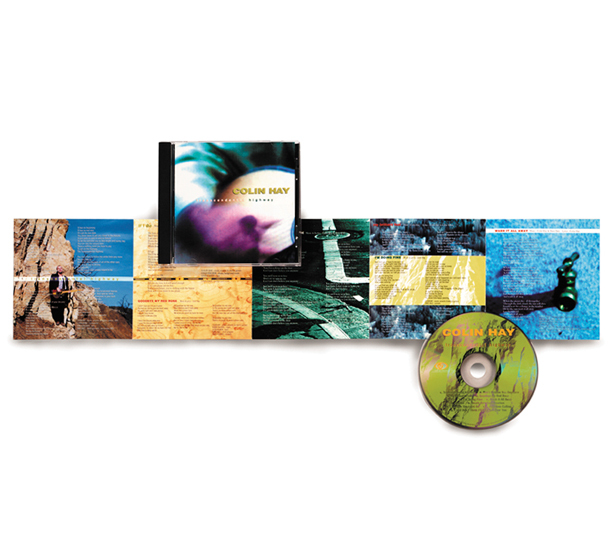 CD packaging design and photography for Colin Hay. 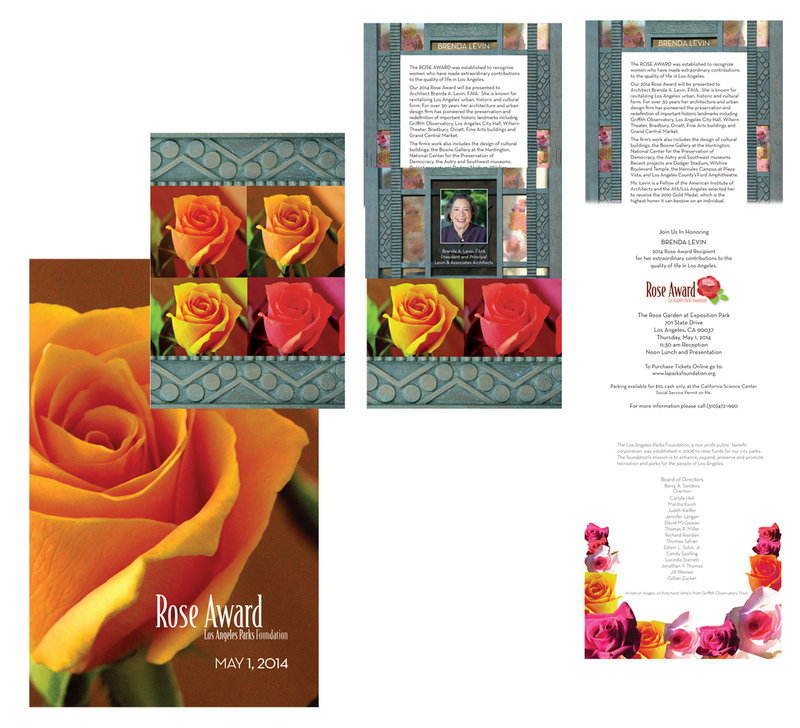 Key art, movie poster, logo and packaging design for independent movie.